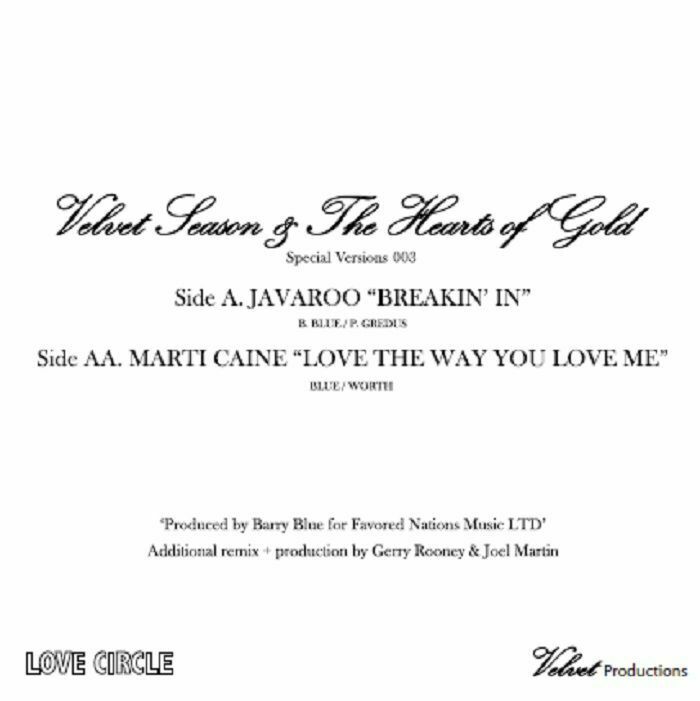 VELVET SEASON & THE HEARTS OF GOLD presents JAVAROO/MARTI CAINE Breakin In/Love The Way You Love Me vinyl at Juno Records. 1. Javaroo - "Breakin In"
1. Marti Caine - "Love The Way You Love Me"
Love Circle returns for a second release, digging deep into the misty past of golden era disco and finding rare gold for the reissue market to rejoice at. This time it's the work of Barry Blue and two projects he produced in the early 80s, lovingly re-edited for maximum dancefloor pleasure by Velvet Season & The Hearts Of Gold (aka gerry Rooney and Joel Martin). 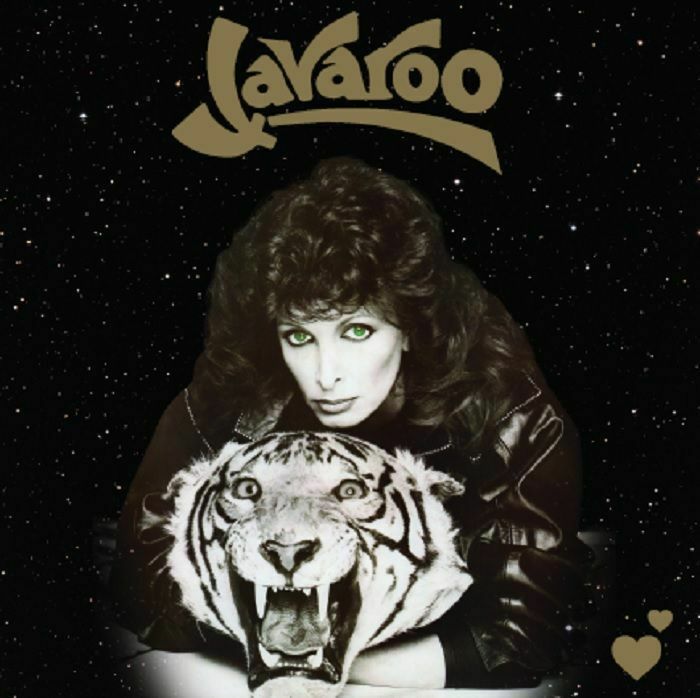 First up is surefire party starter "Breakin In" by Javaroo, and on the flip it's low down seduction workout "Love The Way You Love Me" by Marti Cane getting a fresh airing for all vintage-minded dancers and DJs.